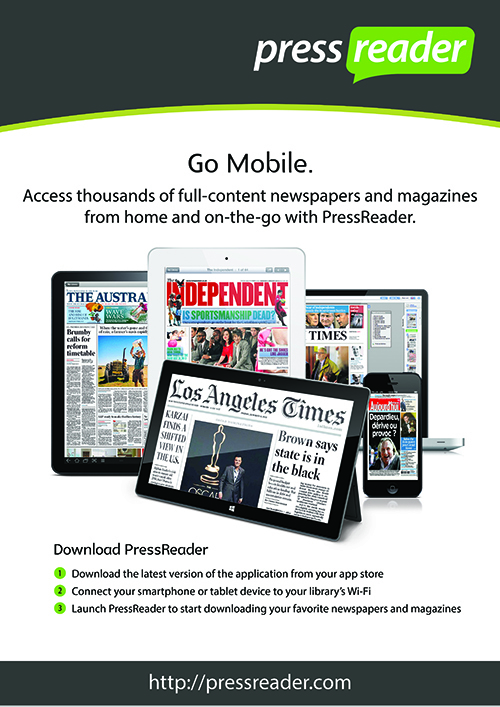 The UWCSEA Campuses are PressReader Hotspots. From anywhere on the campus you can download publications to mobile devices or read them on a computer. News from the greatest rugby nation on earth! Cool Reads for Kids magazine. Middle Shelf features author interviews, reviews, excerpts, and more.